We know that Oliver, William, Jack, Charlotte, Mia and Olivia are the top baby names in Australia this year. But what are mums and dads from other countries and cultures calling their little ones? 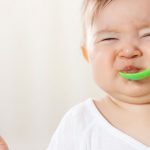 Uncover some of the most popular and most adorable baby names from around the world that you may just want to steal and call your own. 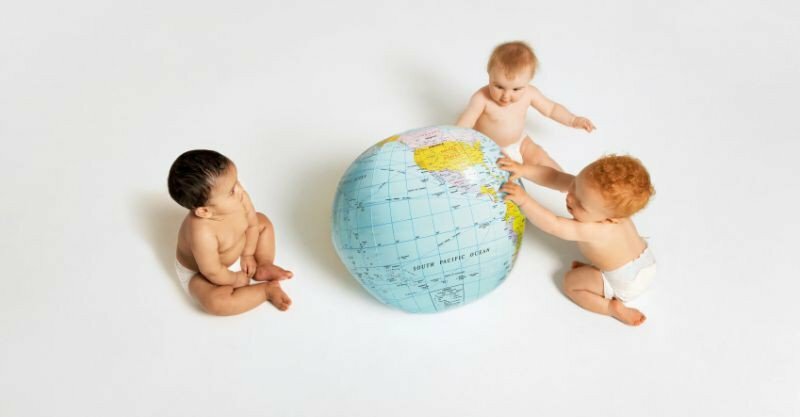 Welcome to our international baby names feature, where we’ve travelled near and far to discover our favourite baby names in 16 different countries. While many countries, like the UK, US, Canada and New Zealand have similar baby names to Australia, there are plenty of unique baby names from other cultures that are certainly worth borrowing. Which ones are your favourites?